John is able to conduct lessons for people with their own horses throughout Hampshire, Surrey and Berkshire. He can also school and train young or difficult horses. Please do phone or email John using his contact details below to book lessons. N.B. John works in London during the week, so can only do weekend or evening sessions. John is an Accredited Professional Coach with the BHS which means he is fully insured, has an up-to-date DBS check, is trained in Safeguarding and Protecting Children and Young People and holds an equine-specific First Aid Certificate. Riding instruction for all ages and experiences. 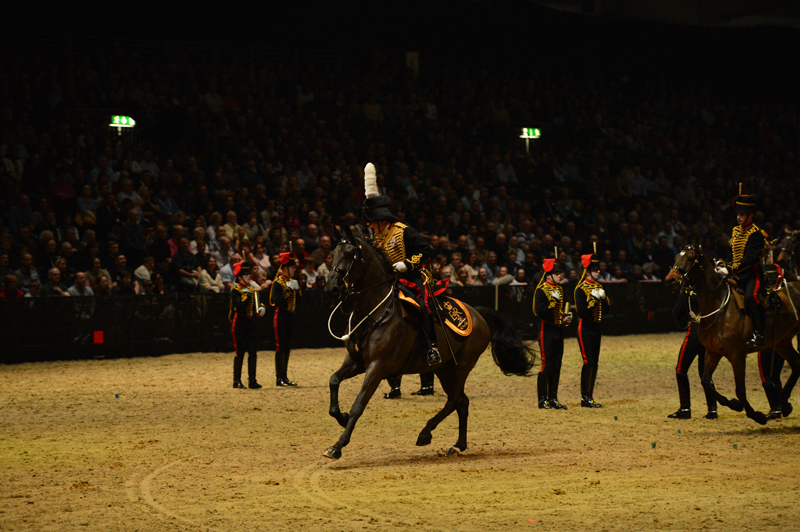 John gained his instructing qualification in the Army, after the gruelling 6-month Advanced Military Equitation Course. He has experience of most equine disciplines; including hunting, eventing and skill-at-arms.